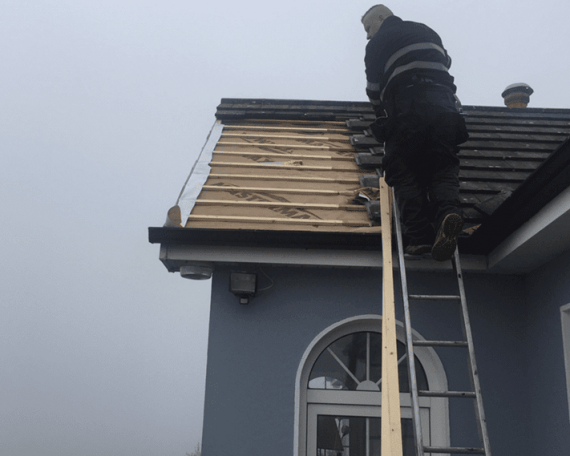 Roofing Cork is a roofing contractor operating in Cork City and County since 1995. 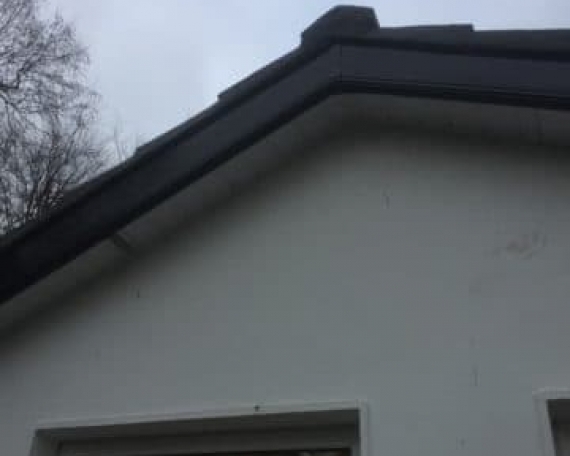 We serve both commercial builders and homeowners and strive to achieve customer satisfaction in all our projects. 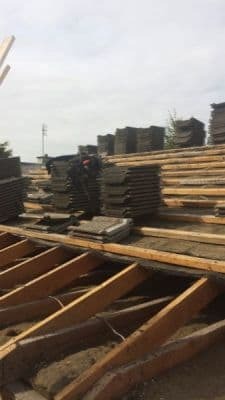 Cork City Roofing Contractors offers impeccable customer service and a stellar public relations history. 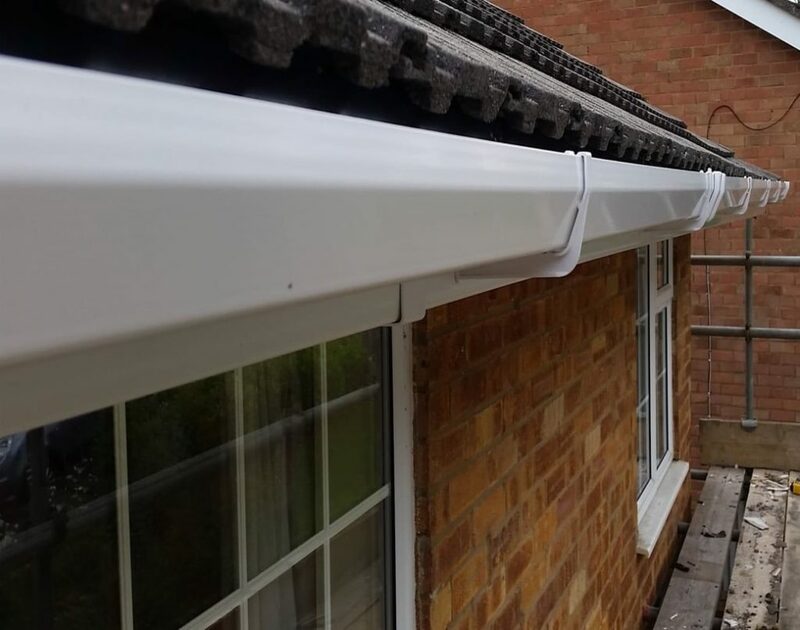 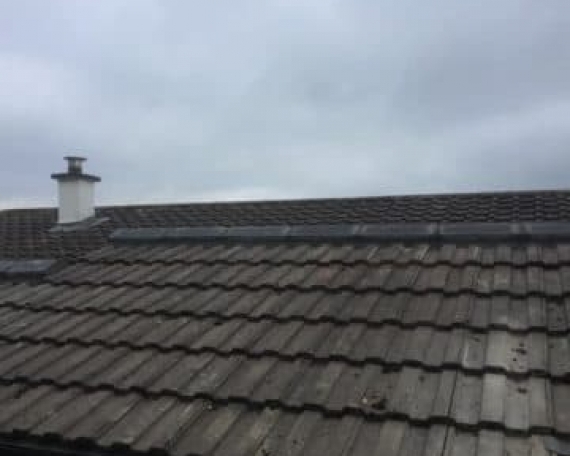 We believe that the client knows best, and we will work hand in hand with you to ensure that your roof is constructed or repaired to your specifications while offering advice to make it even better. 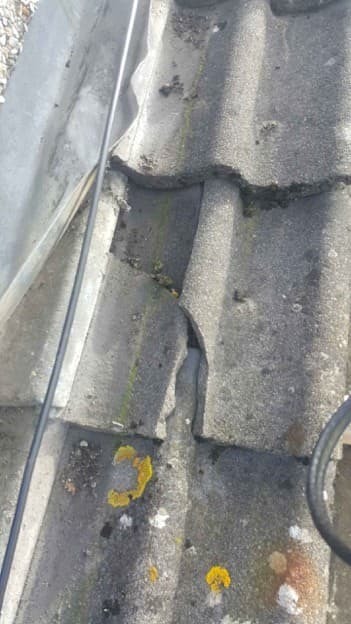 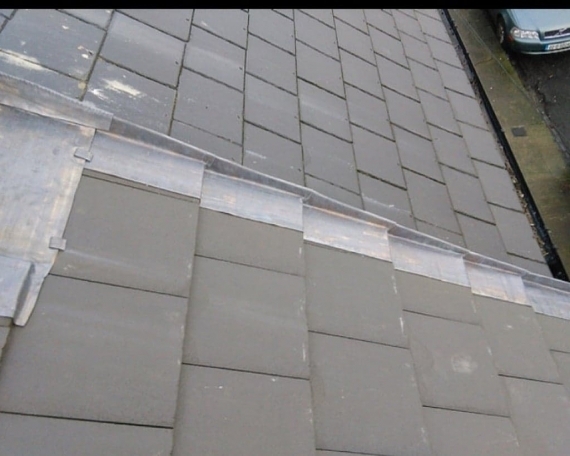 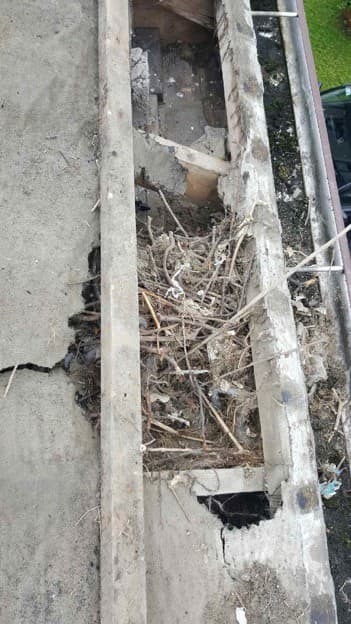 Roofing Dublin specialists in roof repairs, roof installs, Gutter and gutter repairs across all of Dublin fast affordable service for 25 Yrs.